As competition for space and resources intensifies, turning the coast into an area of social and political conflict, there is a need for institutional innovation that allows knowledge integration and conflict resolution to be more interactive and synergistic. 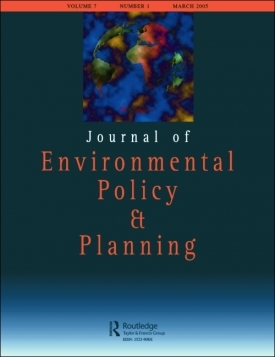 The paper critically analyses discourses and practices of interactive governance and co-management while visiting Foucault’s power/knowledge concept for investigating the normativity and effects of participation discourses and practices..
A particular focus is placed on the small-scale fisheries sector, which is the lest powerful stakeholder and the most vulnerable to external pressures, in a effort to explore whether marine spatial planning will help to empower or further marginalize small-scale fishers and fisheries communities?. Svein Jentoft is a founding member of TBTI and a coordinator of the 'SSF Guidelines' research cluster. .